Passion and Peaceful Fervour for Football! I was born in Benin, Africa. It’s a poor country, with sparse conditions for playing sport and even more limited training resources. That’s how it was when I was young…. Could sport bring us closer to peace in 2018? World Refugee day, marked on June 20, is an occasion to reflect about challenges refugees are facing in their everyday lives and opportunities that could be offered in host countries…. 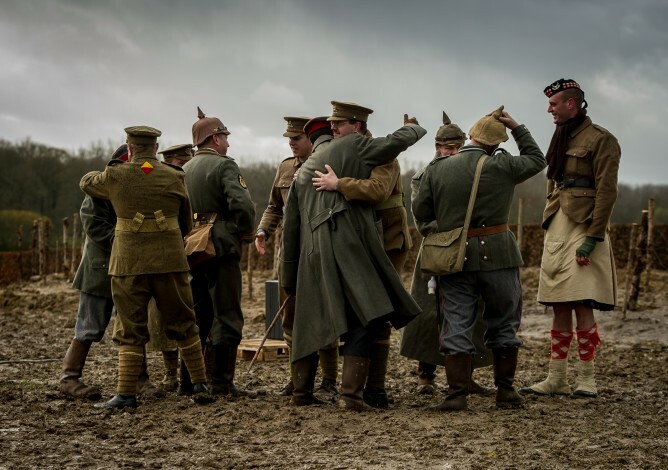 Sport: A Substitute or a Motivation for War? Last step of a walk. First day of a truce? There are lessons to be learned from disability sports. It is those of us without a physical disability who put up barriers that prevent people with disabilities from playing, e.g…. How can we come to terms with gender ambiguity for sportspeople? 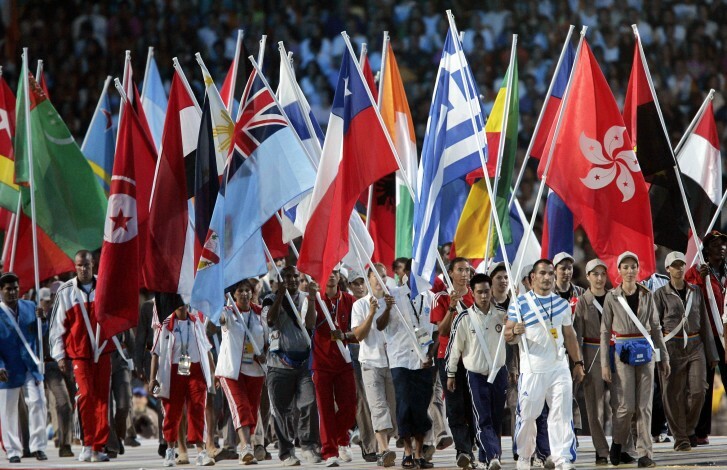 Can sport make a valuable contribution to the post-2015 agenda? Sport in all its varied forms have played a prominent role in Colombian society for decades. Ranging from improvised pickup games to professional leagues, sport is practiced massively across Colombia…. On the court, they are not Serb, Albanian or Roma. The lanky teenage boys are all members of Play 017 — a basketball team bridging ethnic divides in southern Serbia…. 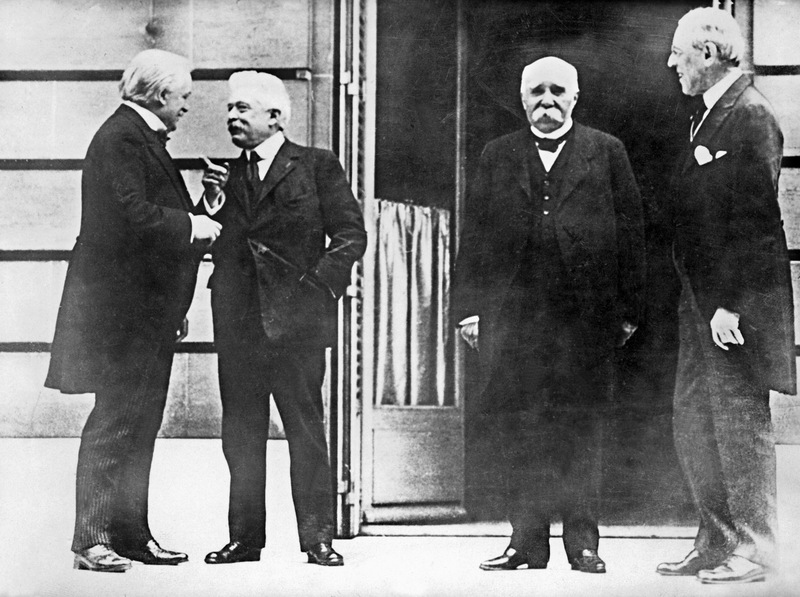 The tradition of the “Truce” or “Ekecheiria” was established in ancient Greece in the 9th century BC by the signature of a treaty between three kings. 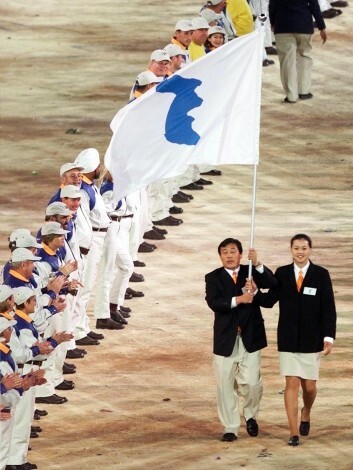 During the Truce period, the athletes, artists and their families, as well as ordinary pilgrims, could travel in total safety to participate in or attend the Olympic Games and return afterwards to their respective countries. 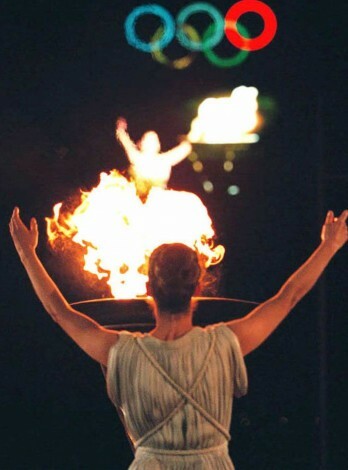 As the opening of the Games approached, the sacred truce was proclaimed and announced by citizens of Elis who travelled throughout Greece to pass on the message. 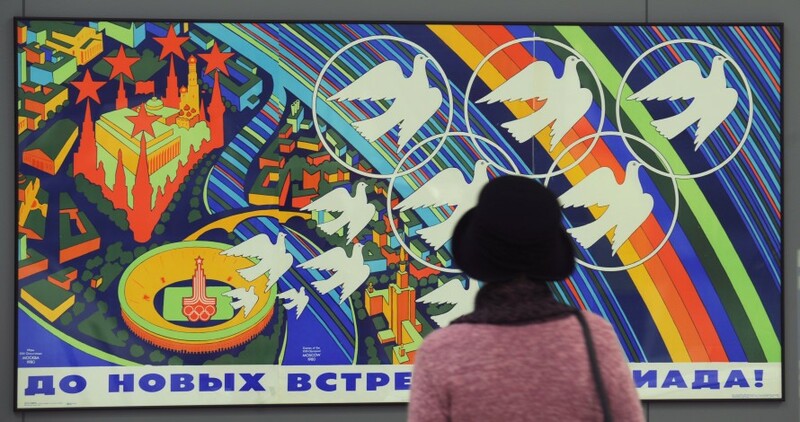 The International Olympic Committee is established, with the goal of placing sport at the service of the harmonious development of humankind, with a view to encouraging the establishment of a peaceful society concerned with the preservation of human dignity. Artist’s rendition of the 100m dash during the first Olympic games. 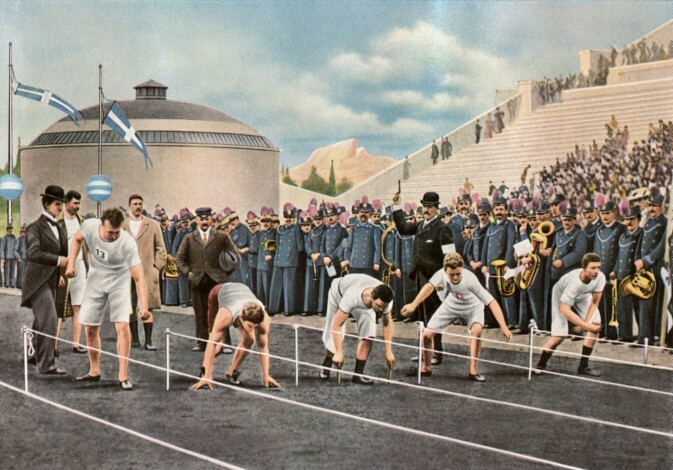 American Thomas Burke (2nd L) won the gold medal with a time of 12 seconds, using a starting technique that was used for many years after until the invention of the starting blocks. A historic moment during the 1936 Olympic games in Germany. 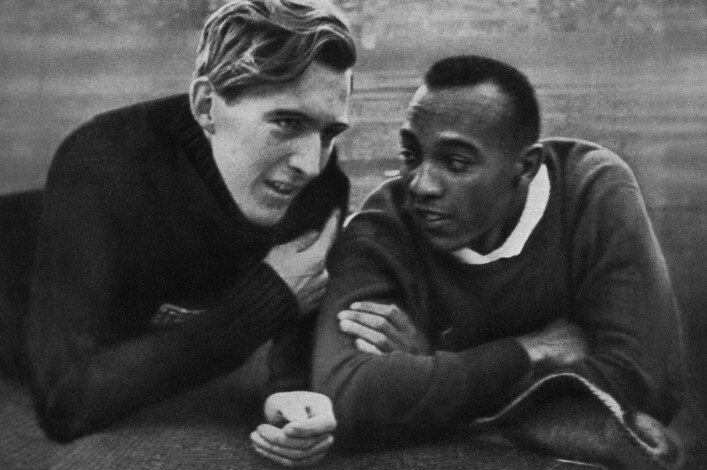 Jesse Owens, an American long-jumper and his biggest rival Carl Ludwig “Lutz” Long, a German long-jumper united through sport in a context that should have pushed them apart. Having already qualified for the finals, Luz Long advised Jesse Owens who was struggling to qualify with one last jump remaining to jump from a spot several inches behind the take-off board so as not to be disqualified for his last jump. Jesse Owens took his advice and qualified. Owens went on and defeated Luz Long in the finals to take the gold. Luz Long and Jesse Owens went on to run a victory lap to the dismay of Hitler. 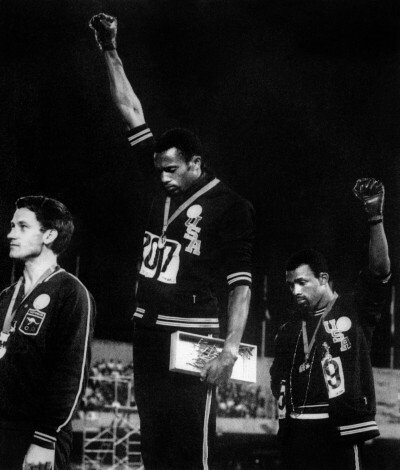 US athletes Tommie Smith (C) and John Carlos (R) raise their gloved fists in the Black Power salute to express their opposition to racism in the USA during the US national anthem, after receiving their medals 17 October 1968 for first and third place in the men’s 200m event at the Mexico Olympic Games. Sporting role models are here again?a great way to challeng the status quo. 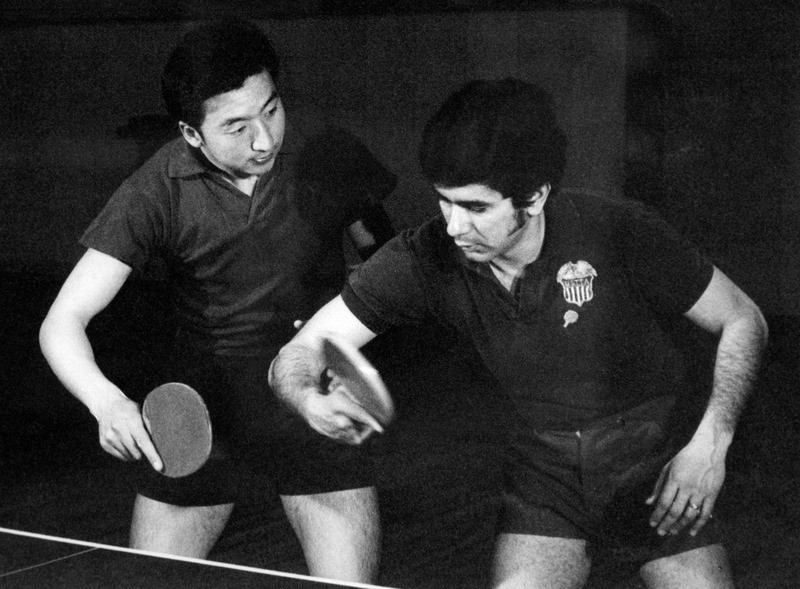 Ping-pong diplomacy was the first time “sport diplomacy” was used and marks the exchange of table tennis (ping-pong) players between the United States and People’s Republic of China (PRC) in the early 1970s during the World Table Tennis Championship. The event marked a thaw in Sino-American relations that paved the way to a visit to Beijing by President Richard Nixon. The memorial ceremony for the victims of the hostage-taking of Israeli team members by a Palestinian terrorist group of the “Black September” who had stormed the Israeli athletes? quarters, killed two and took nine other members of the Israeli Olympic team hostage. After which a freeing action of the German police forces on the Fuerstenfeldbruck airport near Munich had failed overnight 06 September 1972, leaving all hostages, five of the Palestinian kidnappers and a German policeman dead. The “Munich Massacre” a tragic hostage situation that escalated to further suffering on all sides did not taint the future of the games but strengthened it as truce and organisations started to realise and invest in building a space for peace during such events. 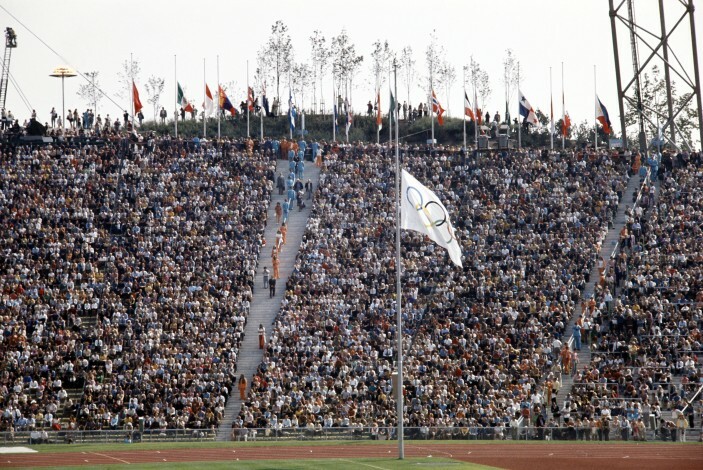 Led by the United States, 65 countries boycotted the games because of the Soviet war in Afghanistan, though some athletes from some of the boycotting countries participated in the games under the Olympic Flag. 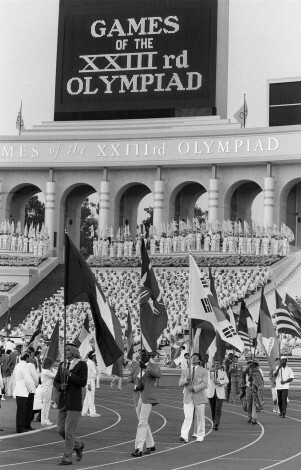 This prompted the Soviet-led boycott of the 1984 Summer Olympics and not in advancing dialogue. It can be understood from this experience that boycotting may raise an issue and make a statement but those who pay the price, the athletes, are not the ones targeted. We need to create dialogue and sport events are a great place, don’t take it out on the athl?tes. 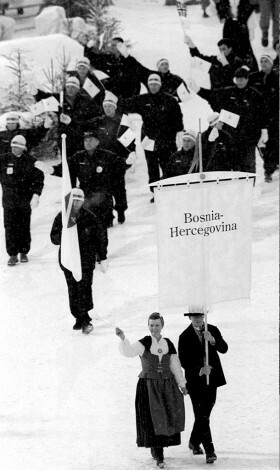 The Olympic Winter Games in Lillehammer allow the former Federal Republic of Yugoslavia to participate in the XVII Olympic Winter Games despite ongoing wars after coordinated diplomatic efforts. South Africa?s hosting and winning of the Rugby World Cup was a powerful tool to send a post-apartheid message that racial barriers could be overcome.? 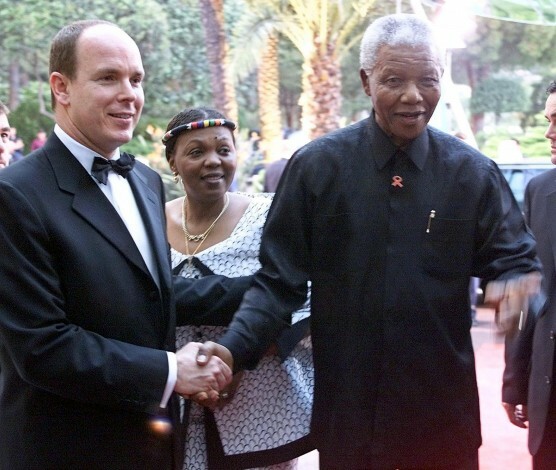 Nelson Mandela addresses his famous speech “Sport has the power to change the world. It has the power to inspire. It has the power to unite people in a way that little else does. It speaks to youth in a language that they understand. 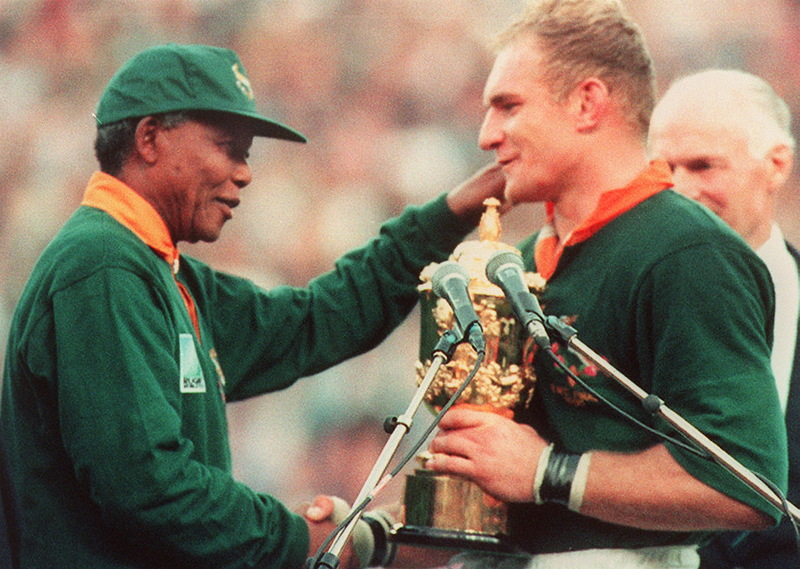 Sport can create hope where once there was only despair…” 5 years after the Rugby World Cup. 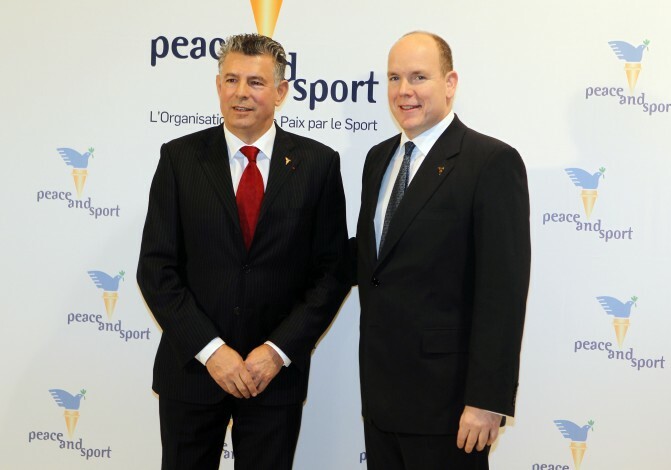 Founded under the High Patronage of Prince Albert II, Peace and Sport L?Organisation pour la paix par le sport was founded with the aim to use sport as a tool for peace worldwide. 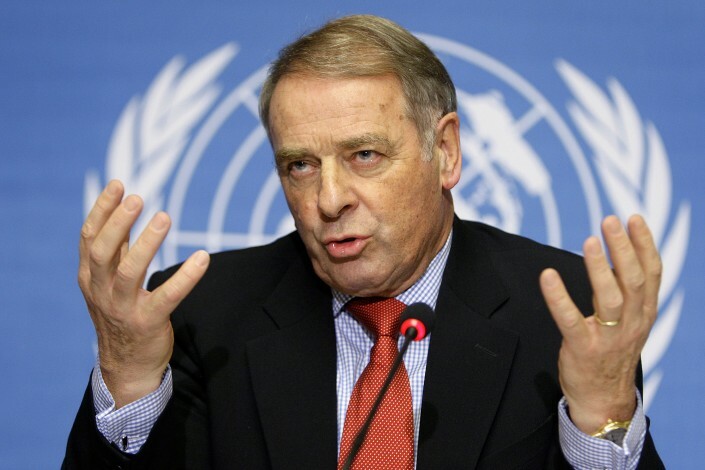 The International?Forum gathers the highest authorities from the worlds of politics, sport, the private sector and civil society, committed to actions for peace through sport. 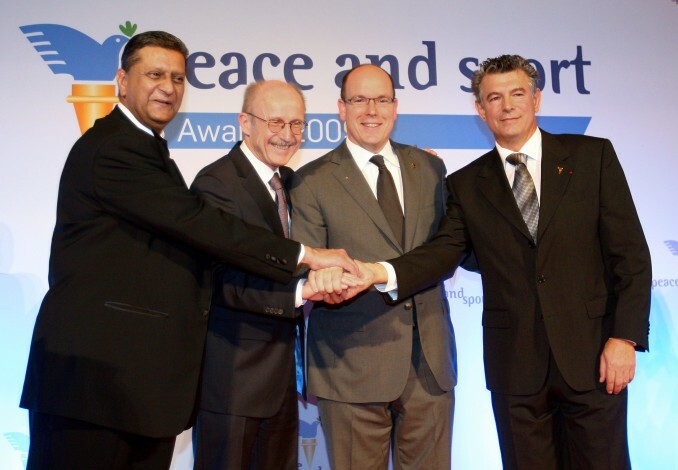 An event for changemakers of sport for peace. 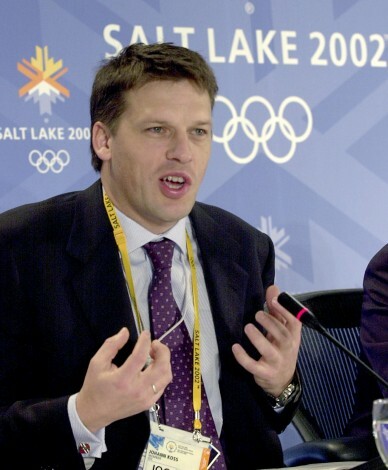 The first joint forum between the IOC and the United Nations took place in the Olympic Museum in Lausanne. 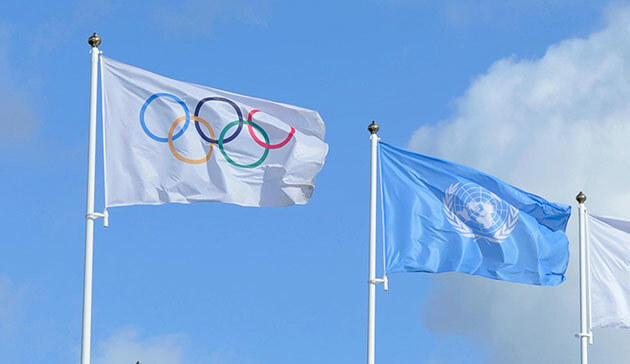 The event, titled ?The Importance of Partnership?, brought together sporting officials and UN representatives in order to leverage the IOC?s recently obtained UN observer status and strengthen cooperation in the field of development through sport. A?two days cross-border sporting events, that brings together youth from the great lakes region in Africa. Aimed at promoting peace to the future generation by gathering?over 180 young people aged 9-15 from Burundi, the Democratic Republic of Congo and Rwanda in one place to exchange through sport. 40 years after ?Ping-Pong Diplomacy? helped to restore diplomatic relations between USA and China during the Cold War, Table Tennis is once again making history by uniting North Korea and South Korea, India and Pakistan through sport thanks to the combined efforts?between Peace and Sport, ITTF and the athletes. 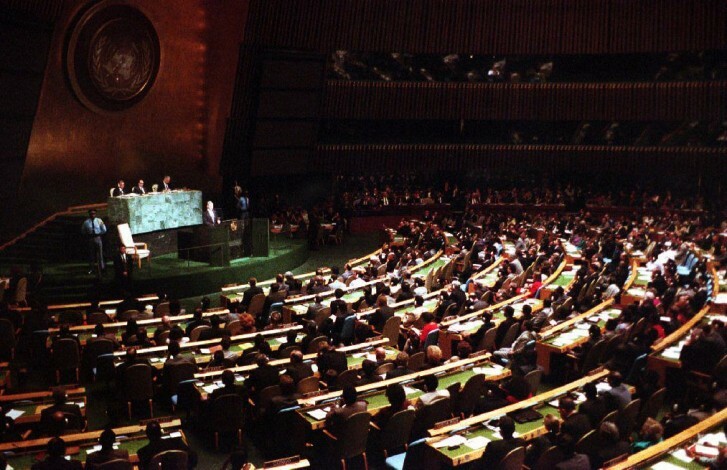 The UN General Assembly declared the 1st International Day on Sport for Development and Peace (IDSDP) on April 6. This decision represents a historic step in recognizing the transformative power of sport and its great potential in advancing positive social change. This day is commemorated globally each year by international, regional, national sport and development organizations to honour the role that sport plays in society, whether by encouraging healthier lifestyles, making sport more widely accessible or using it as a vehicle for development in areas made vulnerable by conflict, poverty and inequality. ?Everyone can take part by organising or participating in an event or?by taking part in a? 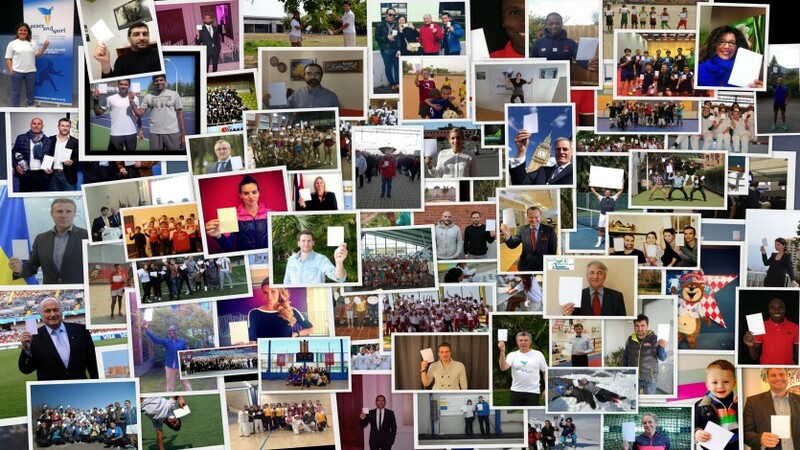 ?social media campaign, holding a #WhiteCard?for peace through sport.